There are some situations in which the smartest thing to do is to declare bankruptcy. But because declaring bankruptcy has a long list of long-term ramifications, it’s not something you want to do unless you really have to. Some forms of debt simply cannot be discharged through bankruptcy. If you are struggling with debt that is classified as non-dischargeable, then filing bankruptcy won’t accomplish anything other than lowering your credit score. 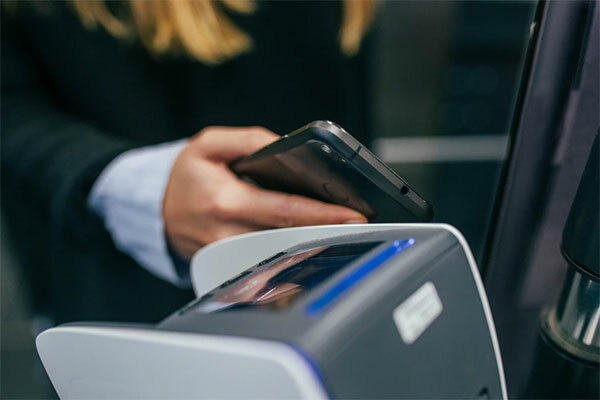 While declaring bankruptcy does damage your credit score quite severely, it could actually have its benefits over the long-term if you have multiple lines of credit that you are continually late on making payments for. In addition, some people assume they can’t pay back their debt even when they can. It’s easy to feel overwhelmed by an increasing debt load, and not everyone takes the time to calculate their disposable income. If your ratio of income to expenses is right, then you will be better off coming to a payment plan agreement with your creditors than you would be filing for bankruptcy. Here are five reasons why it’s a bad idea to declare bankruptcy. Here’s the thing about student loans. They’re non-dischargeable. That means that even if you file for bankruptcy, you will still have student loans. That’s because the Bankruptcy Code was amended in 2005 to include a provision making it so all debt pertaining to educational purposes would be ineligible for bankruptcy. So, bankruptcy is not really even an option when it comes to student loans. If you’re thinking about filing for bankruptcy because of your student loans, this is an important fact. You wouldn’t want to ruin your credit while not even eliminating your debt. A better option for dealing with student loans is to either seek out one of the many organizations that assist with student loan consolidation or looking into income-based repayment (IBR) plans offered by the federal government. For example, some IBR plans make it so you only have to pay a portion of your monthly disposable income. As low as 10% in some cases. And after 300 payments (25 years), your remaining balance will be forgiven, no matter how much you did or didn’t pay. Of course, there’s a catch. You will owe income tax on the amount forgiven during that 25th year of being on the payment plan. Similar to student loans, the majority of tax debts also cannot be discharged through bankruptcy. Certain taxes like payroll taxes owed by a business owner and the typical income tax owned by everyone who earns an income will never be discharged when a person declares bankruptcy. In cases where most of your debt comes from taxes and those taxes are relatively recent, declaring bankruptcy is usually not a good idea. You won’t get the benefit of discharging those debts, but you will still ruin your credit. However, there is at least one notable exception to this rule. 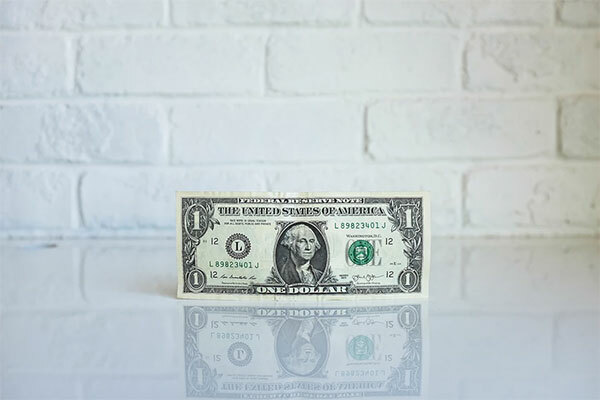 If your debt is income tax that it over three years old, it might be worth it to meet with a bankruptcy attorney to see if the tax can be eliminated through bankruptcy filing. Most people probably never consider this possibility. But if you are about to inherit some assets in the event of a loved one’s passing, filing for bankruptcy might mean your inheritance being lost. For example, if you became entitled to an asset such as a home or business and file for bankruptcy before you receive it, that asset could be seized by your bankruptcy trustee. They would then use it to pay back your creditors. It’s only fair, really. Why should you get to default on some bad debt and then become entitled to something that you could have used to pay off that debt? If you might be coming into some money or assets in the near future, it’s definitely a bad idea to declare bankruptcy. Most people are already aware of the fact that filing for bankruptcy will severely damage your credit score. The extent to which declaring bankruptcy hurts your credit will vary depending on where your credit score is to begin with. For those with already low credit scores (sub-550), bankruptcy often won’t lower their score beyond 40 or 50 more points. On the other hand, if you have excellent credit (700 and up), you might take twice the hit or more, possibly seeing your credit collapse by 100 – 150 points. Interestingly, although filing for bankruptcy is a terrible thing for your credit in the near-term, it can wind up being beneficial over a longer period if you have a lot of debt payments you keep missing. Here’s why. When you have a bunch of late credit card payments every month, the credit card companies notify the credit bureaus that you are late. This happens again and again, month after month. As a result, your score keeps going lower and lower. When you declare bankruptcy, however, you stop this process and your score sort of hits rock bottom, so to speak. While filing for bankruptcy will hit you hard as far as credit is concerned, it’s still only a one-time deal. After that, some people actually find that their credit scores rise to a higher level than before they filed, given adequate time has passed from the date of their initial filing. Finally, this one goes without saying. Some people still consider bankruptcy even when they really don’t need to. 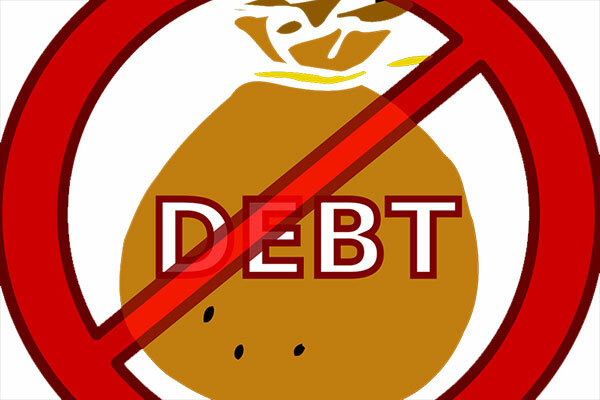 Simply put, if you can pay off your debts, you definitely should not declare bankruptcy. Sometimes people just want to walk away from it all when it comes to their debts. Perhaps it seems impossible to ever get out of debt. But without doing the math, it’s impossible to really know for sure. To figure out whether or not you can get out of debt on your own, calculate your disposable income and compare it to the necessary debt servicing payments. To figure out your disposable income, take your monthly income and deduct all monthly expenses. If you have significant money left after this, it’s probably a good idea to just make long-term payments instead of declaring bankruptcy. In short, it’s not always a bad idea to declare bankruptcy. But there are many times where declaring bankruptcy would be a terrible decision. If your debts are tax-based or due to student loans, for example, then most if not all of that debt will be non-dischargeable, meaning declaring bankruptcy won’t do you any good. Be sure to consult with a qualified tax attorney or bankruptcy lawyer before you file for bankruptcy so that you know for certain whether or not your debt can be discharged. If you have the income to pay your debts down, by all means, go ahead and do that. Just be sure to make the necessary calculations beforehand. Filing bankruptcy should be a last resort and not an easy way out. Keep in mind that if you do file for bankruptcy, your credit score will take a significant hit for quite some time. While it may be better for you over the long-term than having continuous late credit payments, it will take time for your score to rise again. And in order for it to rise, you have to refrain from being late on any payments. But you will be unable to make any significant purchases on credit for up to seven years after filing for bankruptcy. So, if you want to buy a house or a car within the next seven years, it’s definitely a bad idea to declare bankruptcy under any circumstances. 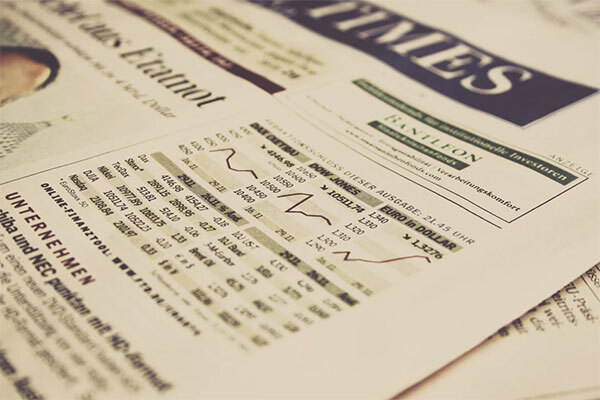 If you’re considering filing for bankruptcy, make sure to examine all of the facts beforehand. Do your own research in addition to consulting with a qualified professional. 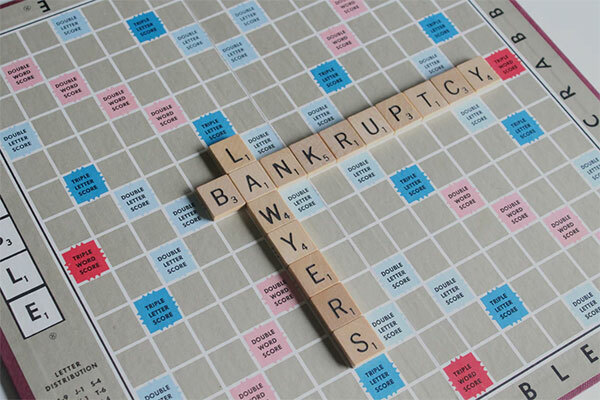 While there are some exceptions to the rule, filing for bankruptcy is a bad idea more often than not.